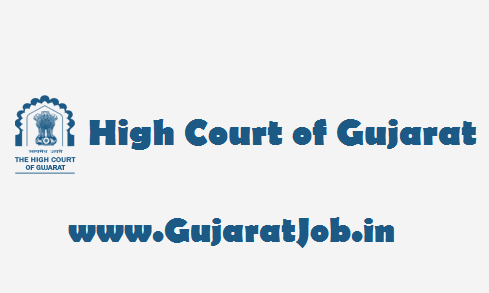 High Court of Gujarat has been published document verification call letters for a post of Computer Operator (IT Cell). 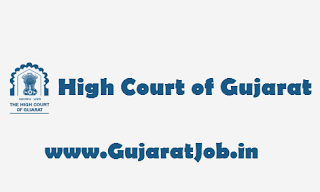 Candidates can download their call letters now. Check more details below.